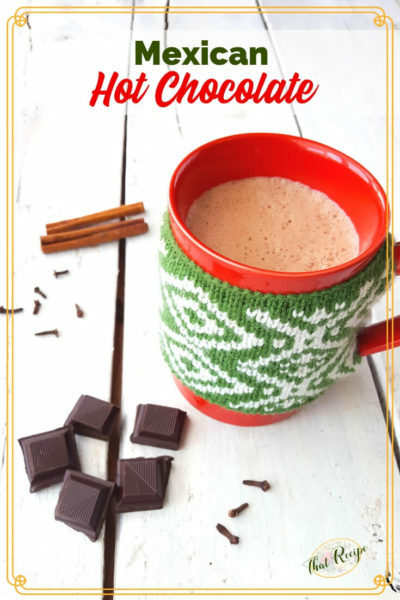 This Mexican Hot Chocolate recipe is easy to make and makes a wonderful low sugar way to warm up on a chilly day. This is one of my favorite weeks of the year, because #Choctoberfest is finally here! 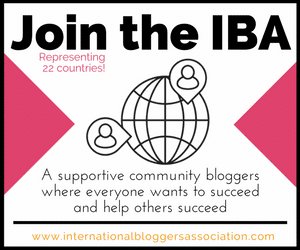 From now until the end of the week, I am joining forces with over 100 other bloggers from around the world to post delicious chocolate recipes. 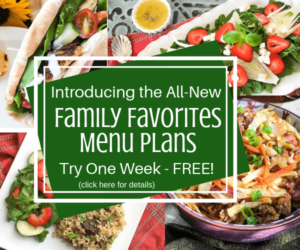 We have been sharing sneak peaks of our recipes with each other and let me tell you there are fabulous recipes for everything from drinks to desserts and even dinner! Chocolate lovers do not want to miss this! 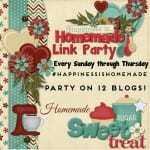 Be sure to scroll all the way through the post to see some of the recipes the other bloggers are sharing today. We believe that every moment of life is worth celebrating. For centuries, chocolate has been a key component in all manner of celebrations, whether as a beautiful wedding favor, an elaborate offering to the gods, or as a thoughtful thank you gift to those who have enhanced our lives. Chocolate has been used to ignite passions, capture the heart of a new love, to comfort a friend or soothe a broken heart, and as a way to enjoy the simple pleasures of life. To celebrate chocolate is to celebrate life! They sent me this wonderful 3 pack of flavors to create some recipes for #Choctoberfest. As you can see they have some unique flavor combinations making their products great for sweet as well as savory recipes. And they are delicious on their own… let’s just say the white chocolate lemon pepper did not get the chance to make it into a recipe after a few too many samplings :). 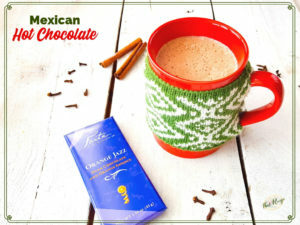 I knew both the Orange Jazz and Aztec Soul would be perfect for Mexican Hot Chocolate, which is traditionally unsweetened unlike the American version. Both were unique in their own way and I couldn’t tell you which I liked better. 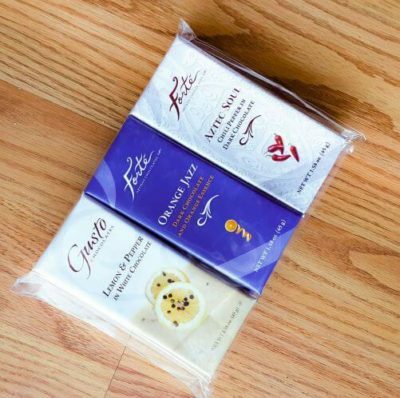 Hop over to Forte Chocolate’s site to see all of the wonderful flavor packs they sent to the #Choctoberfest bloggers to try. 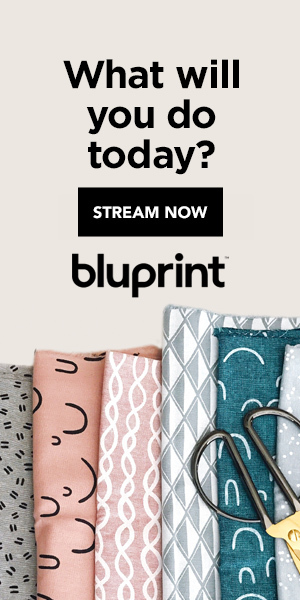 And since they are so awesome they gave us a coupon code to share with you for buy 3 get 1 free bars: CHOCTOBERFEST2018. I will be checking out some of the flavors I didn’t get but the others said were amazing. Barely sweetened hot chocolate drink spiced with cinnamon and cloves. In a small saucepan, slowly heat milk, cinnamon and cloves over medium heat until just below the boiling point. Remove from the heat. Remove the spices and stir in the chocolate until melted. Pour into a blender and whip until frothy. Serve immediately with a sprinkle of cinnamon.